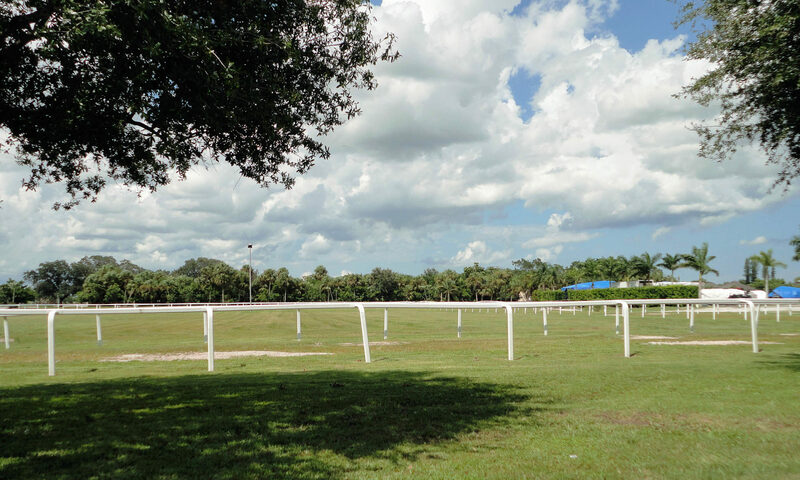 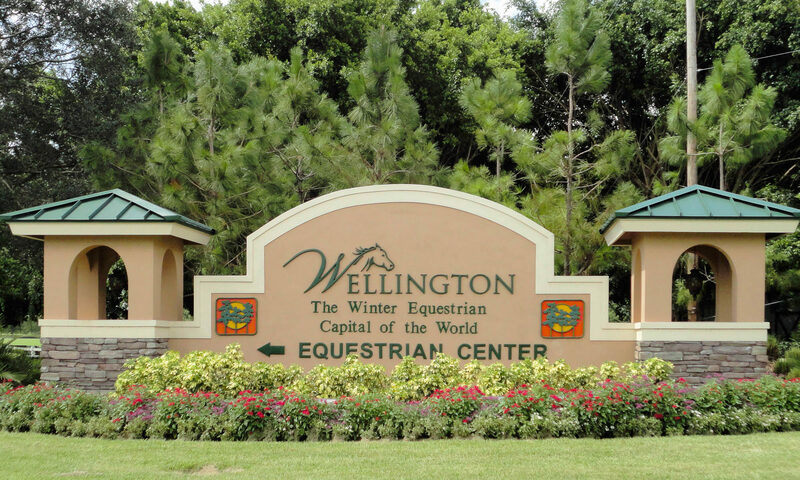 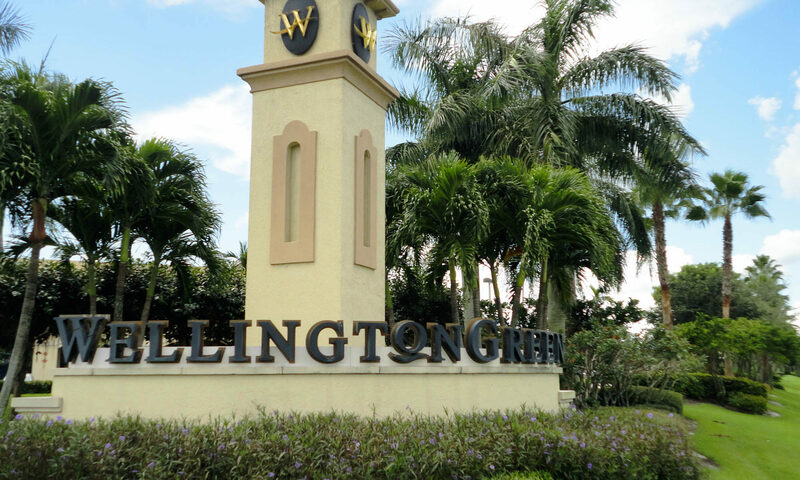 Wellington’s Edge, a private, gated community of 504 homes located in Wellington, Florida, consists of single-family homes, townhomes, and villas. 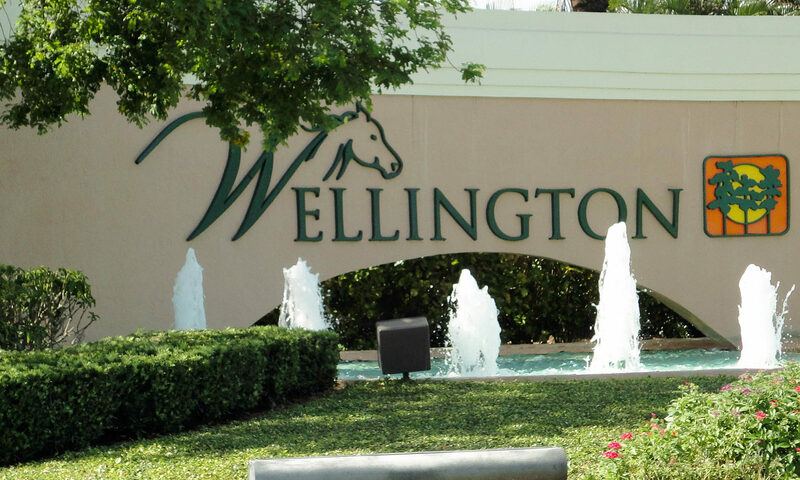 Wellington’s Edge homes for sale in this terrific community offer a wide range of square footage options, whether you are looking for a ranch style or two-story model. 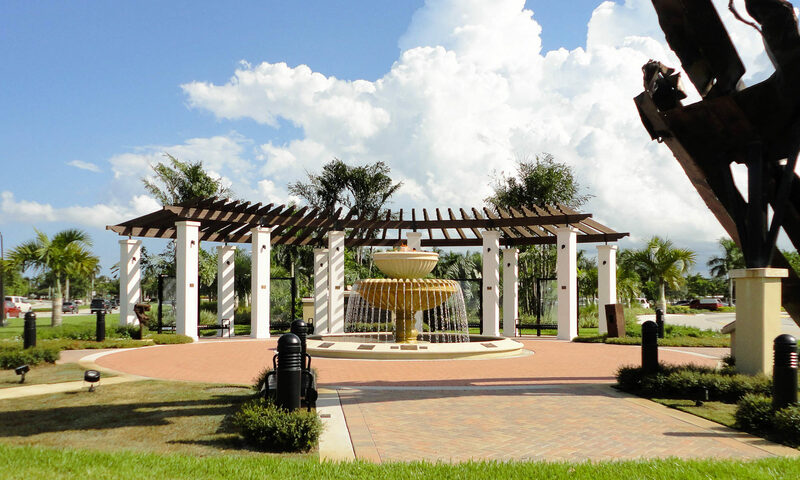 Homes start at approximately 1,500 square feet and go up to 2,650 square feet of living space. 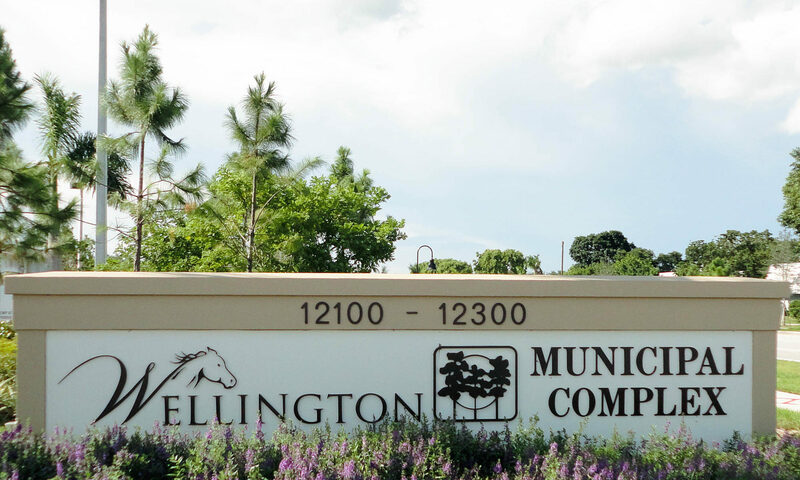 Many homes are cinder block construction with barrel roofs. 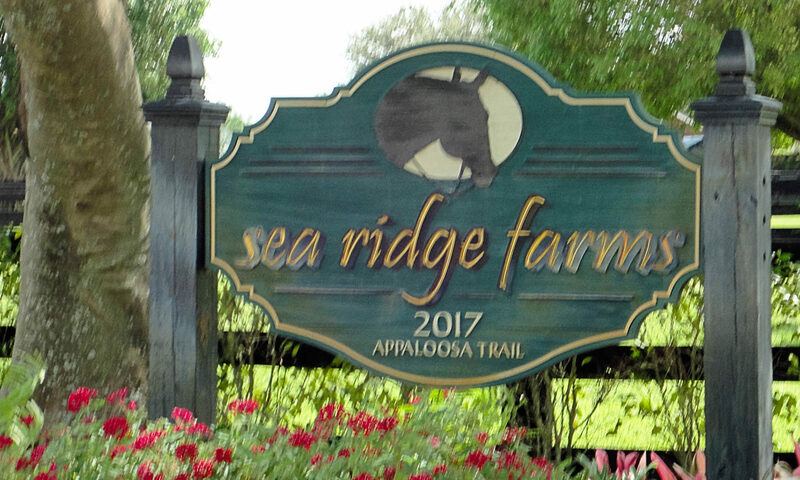 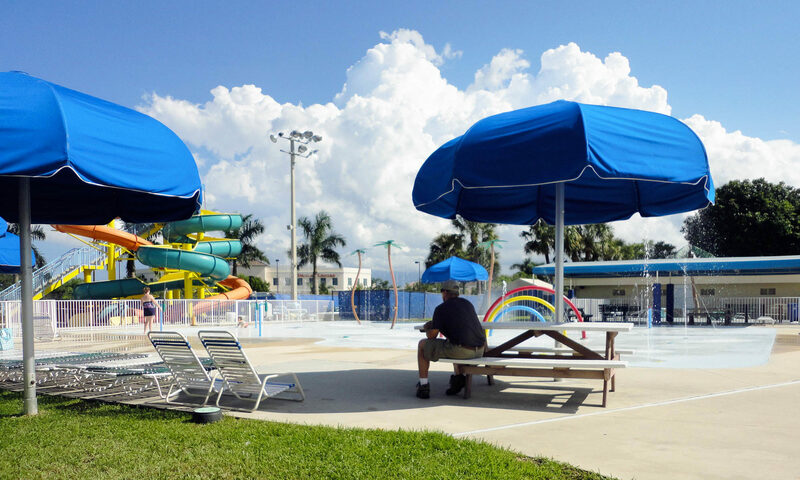 Some of the many amenities you will find in these homes are; hurricane shutters, large pantry, walk-in closets, screened porch, French doors, carpeting, ceramic tile, wood floors, vaulted ceilings, private swimming pool & spa, Roman tub, granite countertops, and beautiful water views. 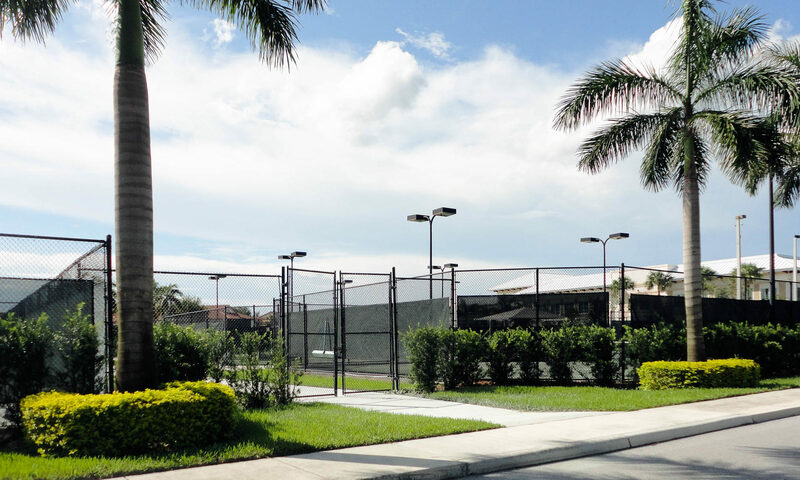 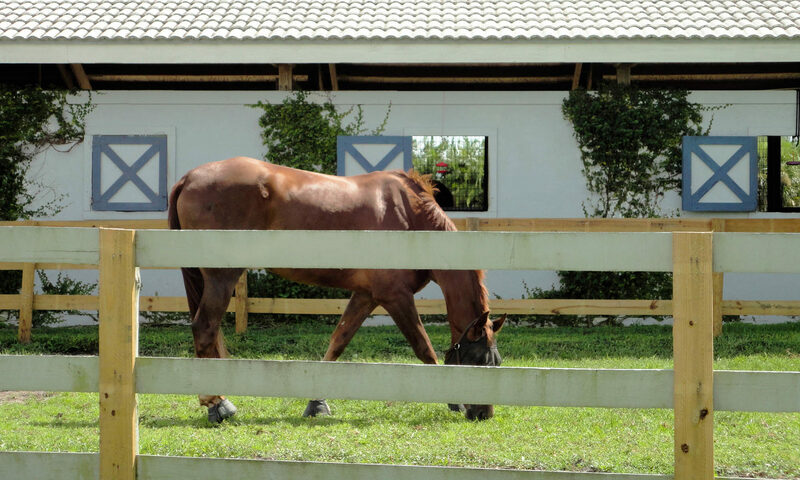 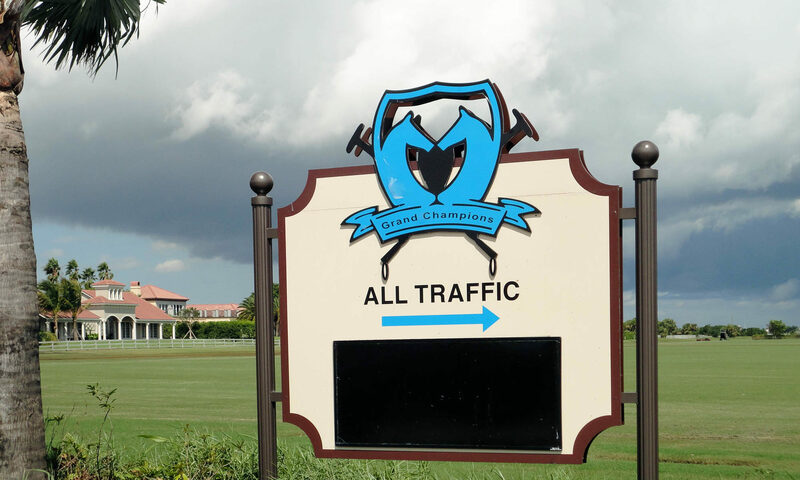 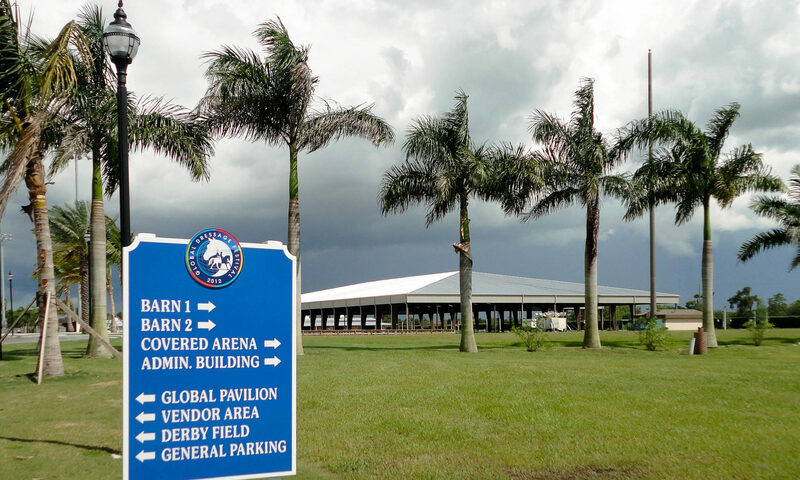 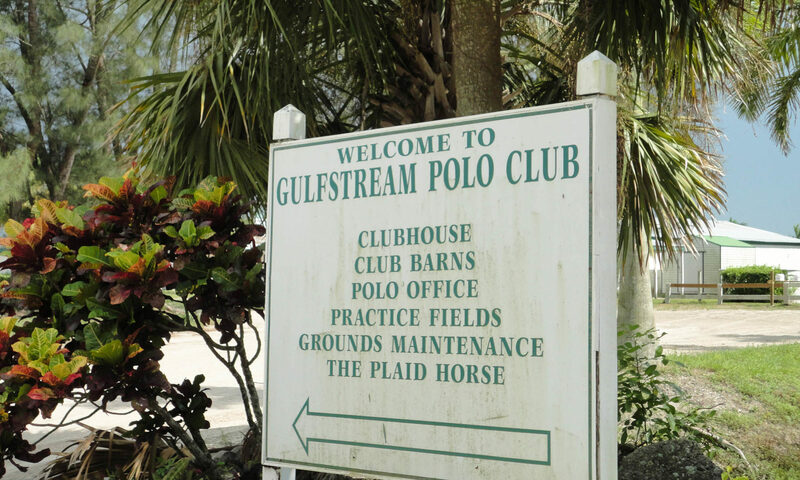 The community clubhouse offers a ballroom, professional level gym, three pools, two spas, children’s playground, walking paths, basketball and tennis courts, and an on-site management office. 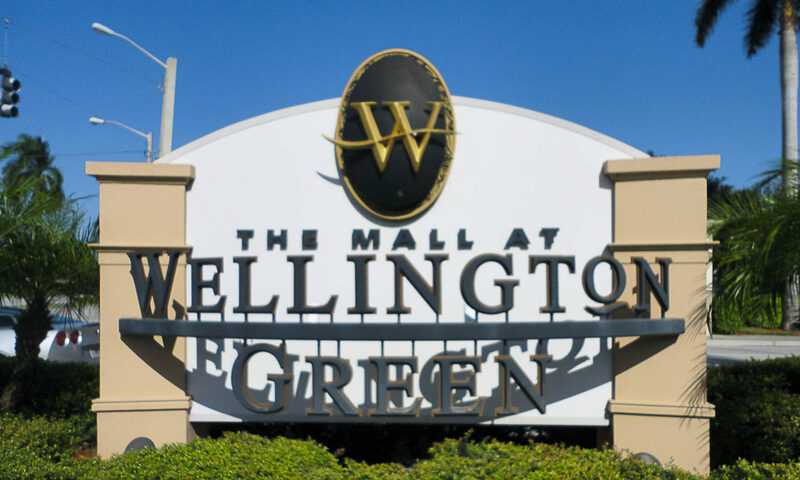 With its amazing location in the heart of Wellington real estate, this community is directly across the street from The Mall at Wellington Green, which offers over 170 store and restaurant options. 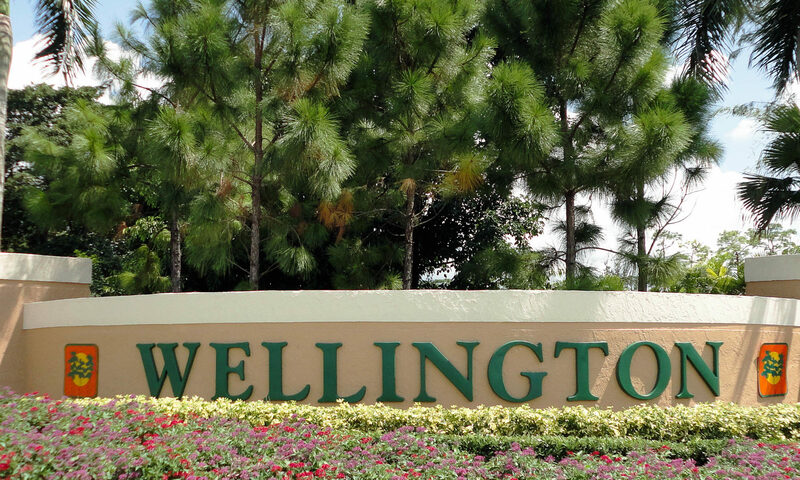 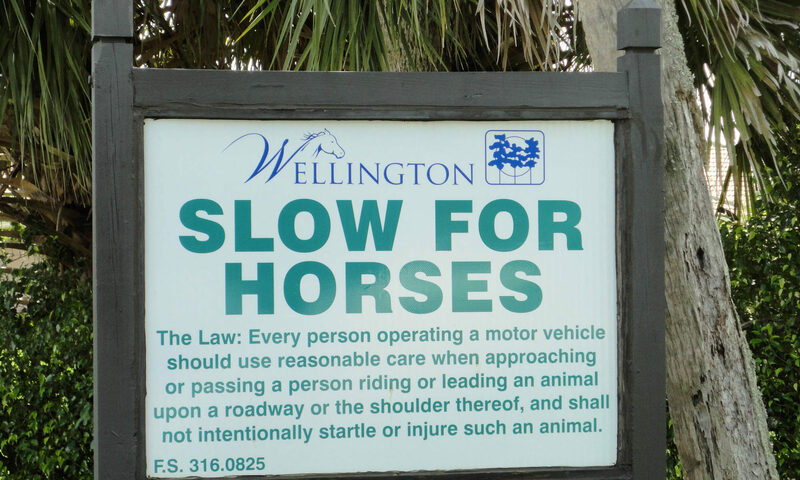 Also nearby you will find the top-rated Wellington Regional Hospital, public library, and A-rated public schools. 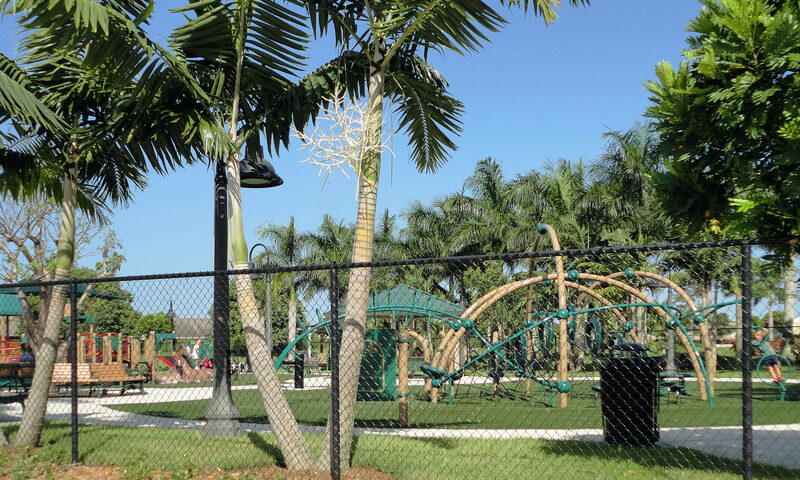 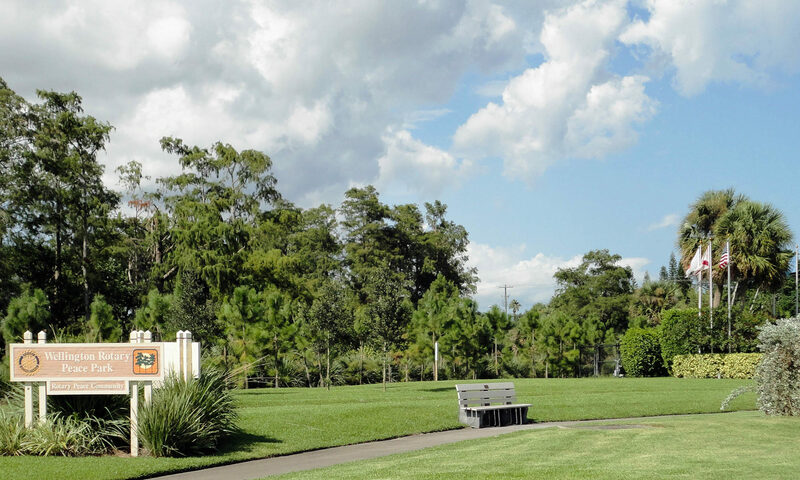 Come discover this family-friendly community with a location second to none. 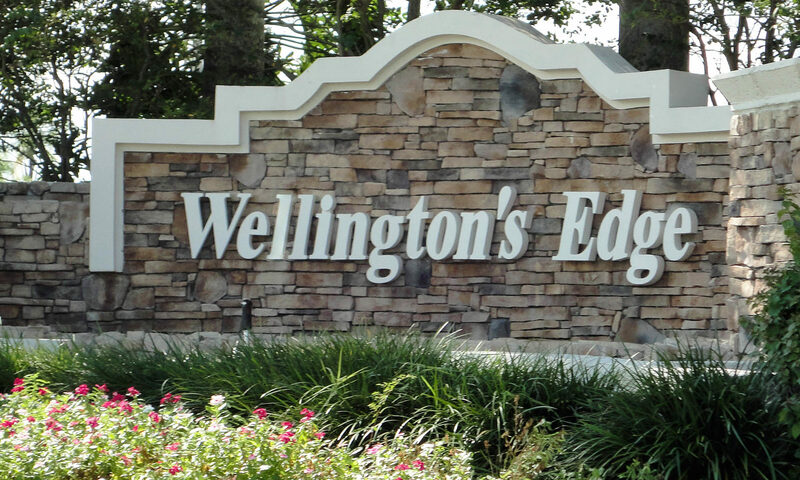 I am interested in learning more about Wellington&#8217;s Edge homes.